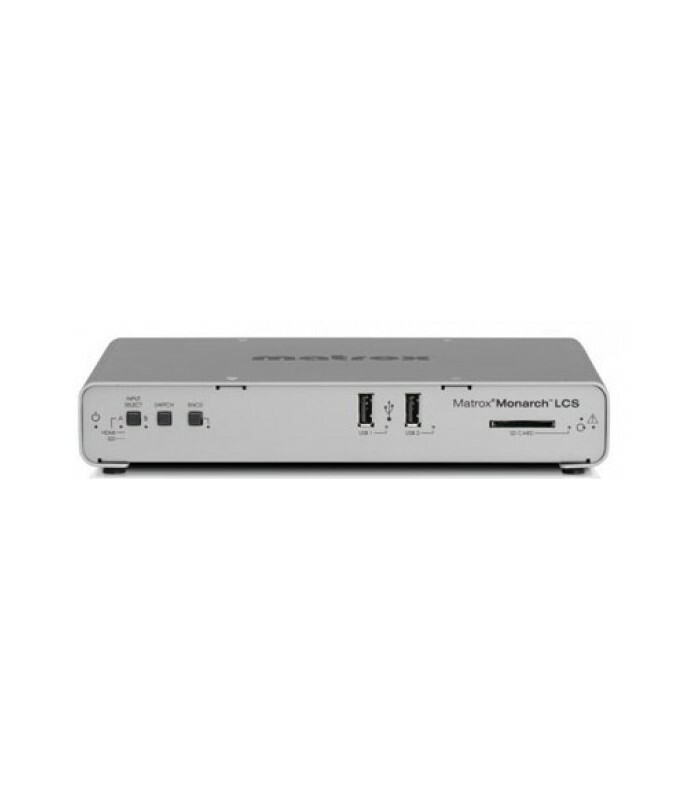 The Monarch LCS Lecture Capture Appliance from Matrox allows you to simultaneously stream and record HDMI/SDI-based video. Expanding on the Monarch HDX, the Monarch LCS features two HDMI inputs, one for video sources and one for computer sources, plus one SDI input. Its dual encoders can process up to two of these three inputs simultaneously. 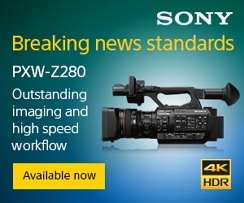 Live content preview is available in both HDMI and SDI outputs. 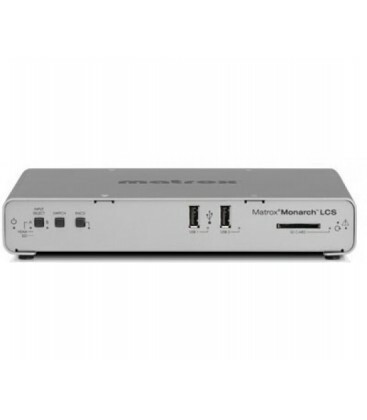 The Monarch LCS is designed to provide a mix of live video footage and/or SDI/HDMI presentation material. Suitable for on-line courses or lectures, video of the instructor can be displayed alongside the class material being referenced. The Monarch LCS's two H.264 encoders can process each HDMI/SDI signal at up to 1080p30 resolution. These dual streams make multiple modes including PiP, side by side, and dual isolated layouts possible. Select newer third-party video players enable viewers as well as operators to choose layouts. Switcher mode is another Monarch LCS option, offering operators on-the-fly input selection throughout their event. Mismatched audio and video signals are a thing of the past thanks to the Monarch LCS's frame synchronizer. Frame rate differences are eliminated by synching the computer and audio signals to the video camera signal. The Monarch LCS Command Center offers easy operation via any device (tablet, etc.) supporting standard web-browsing software (Internet Explorer and Safari fully validated). There are preset encoding and layout options for effortless operation or you can create and save up to eight user-defined setting profiles. Advanced network administrators can employ any VMS software (available separately) to use command controls with the Monarch LCS. The user can choose between multiple operating modes with preset layouts or can actively alternate inputs in Switcher Mode. In Isolated mode, the Monarch LCS can be used with select third-party players that allow viewers to choose between layout options. Choose individual encoding settings for each of the Monarch LCS's two channels. A total of up to 20 Mbps, 1080p30 encoding capacity can be shared across the dual streams. Accessible through any web-browser–equipped device on its network, the Monarch LCS Command Center provides a variety of control options. One-click encoding and multiple presets simplify operation for novice users while advanced operators can create and save up to eight custom profiles. Both HDMI and SDI video inputs are supported, offering the option of using whichever best suits your needs. Either embedded HDMI or analog audio can be used as audio sources. The Monarch LCS resolves any viewing issues arising from varying resolution and frame rates among video, audio, and computer-based content. These different signals are synchronized before encoding, ensuring perfectly aligned video and audio feeds. Integrated frame syncs also correct any breaks in the input signal continuity, providing uninterrupted streaming and recording. Both the SDI and HDMI outputs remain active while the Monarch LCS is in use. Each output can be mapped to either input. 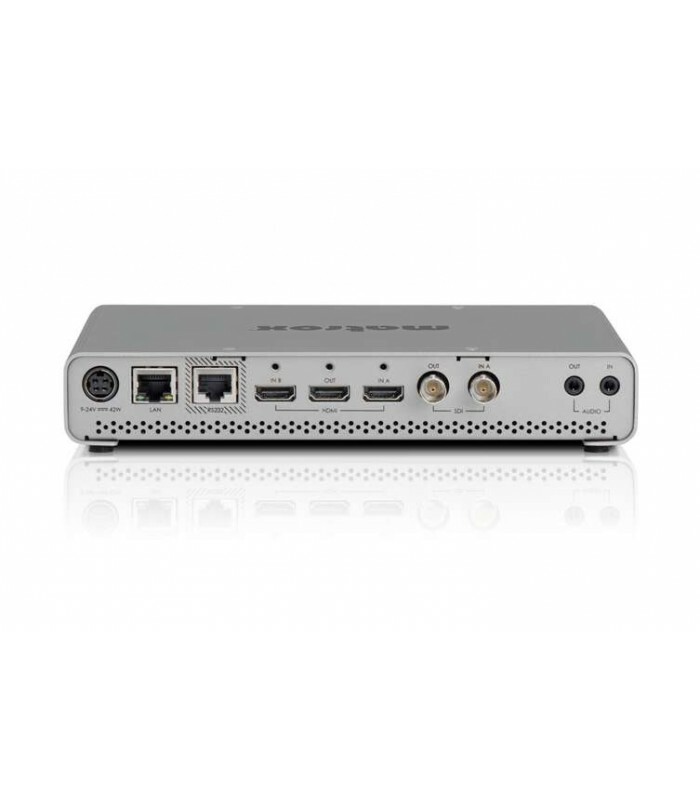 The HDMI output also offers a preview option when the content output is matched to the frame size of the encoding parameters.